This book describes conceptually new techniques in quantitative telethermometry based on monitoring the rapid changes in skin temperature in time with a fast, computerized infrared camera. 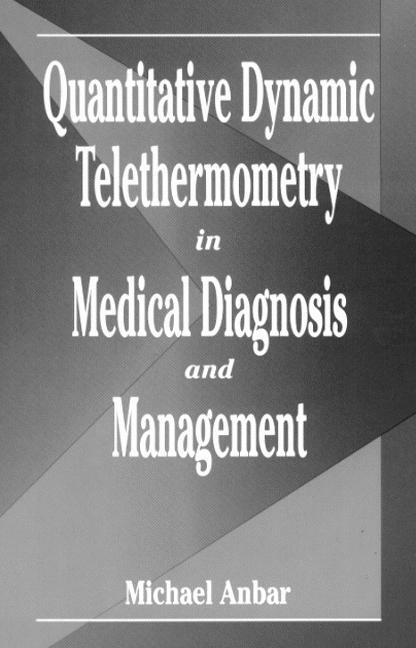 Quantitative Dynamic Telethermometry in Medical Diagnosis and Management cites many hundreds of clinical research papers that demonstrate the wide range of potential applications for this technique. It also provides a critical review of the conceptual differences between the classical static qualitative and this novel dynamic quantitative methodology. Dynamic area telethermometry is being recognized now as a major medical tool for the twenty-first century.